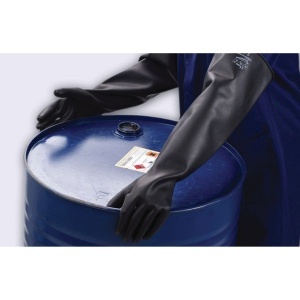 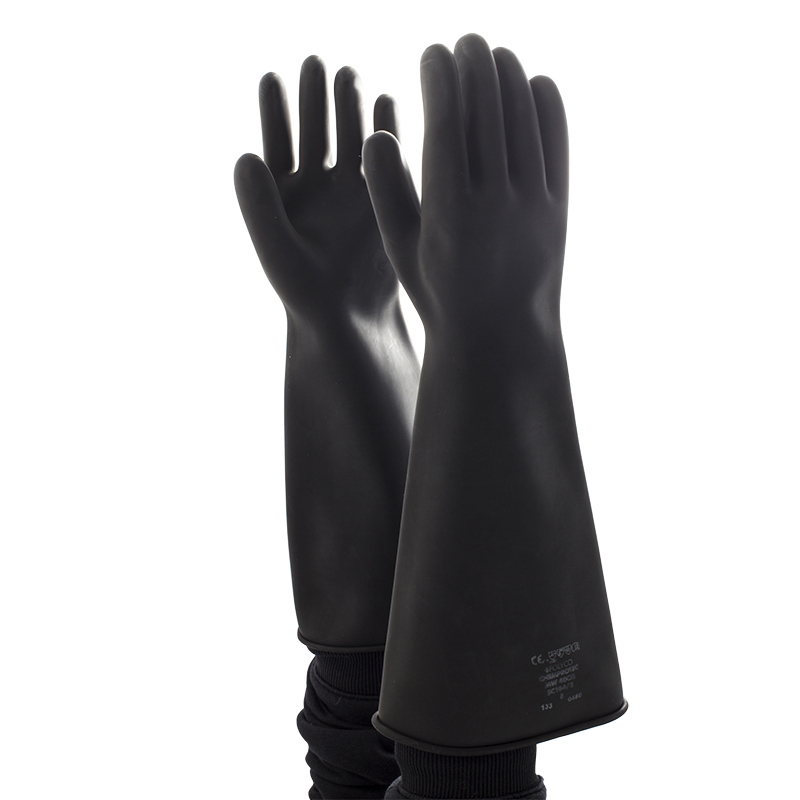 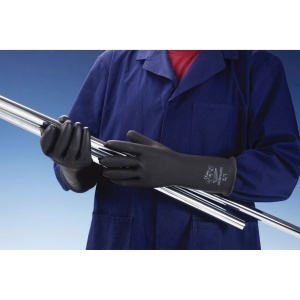 The Polyco Chemprotec Unlined Middleweight Chemical Resistant Gloves are unlined rubber safety gloves which are available in variable lengths depending on the level of protection needed. 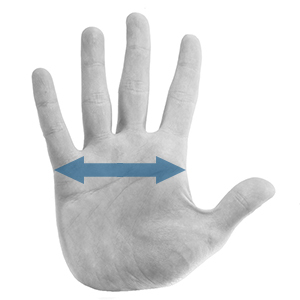 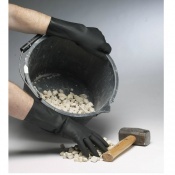 These safety gloves are also available in a heavyweight version. 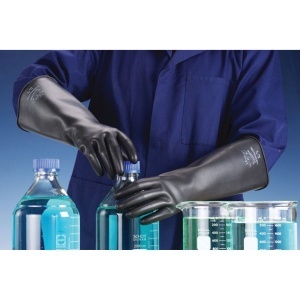 The Polyco Chemprotec Unlined Middleweight Chemical Resistant Gloves performs well to protect against a variety of chemicals and cleaning agents including acids, alkalis and alcohols. 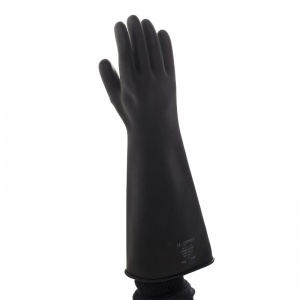 These chemical resistant gloves also attain good EN 388 scores for abrasion and tear resistance enhancing their mechanical protection and durability.